"I am entirely on the side of mystery. I mean, any attempt to explain away the mystery is ridiculous. I believe in the profound and unfathomable mystery of life which has a sort of divine quality about it." The need to know runs deep and strong. For the most part, we believe that if we know what is happening we can do something about it. When we know we feel a sense of control. And, having a sense of control is vital to our well-being. But, most of us also understand (at a deep and often avoided level) that we don't really have control over much of anything in our lives. Just watch the news on any given evening. You will hear about events...usually tragic events...that have turned lives upside down in an instant. 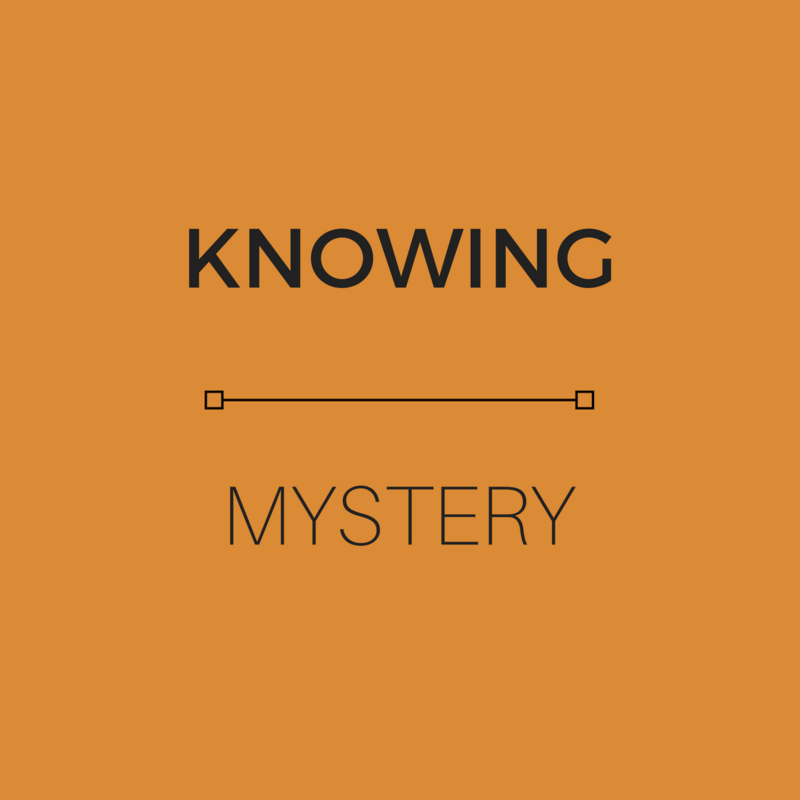 We act as if there is no end to knowing...that we could actually get to a place where we know all that can be known. This is particularly true in long term relationships. Their length itself seduces us into thinking we know all there is to know about our partners. Once we've arrived at this place of knowing we've concluded our quest and the relationship has essentially lost its appeal. The deep truth is that for a long term relationship to maintain its vitality, a portion of it has to remain mysterious. 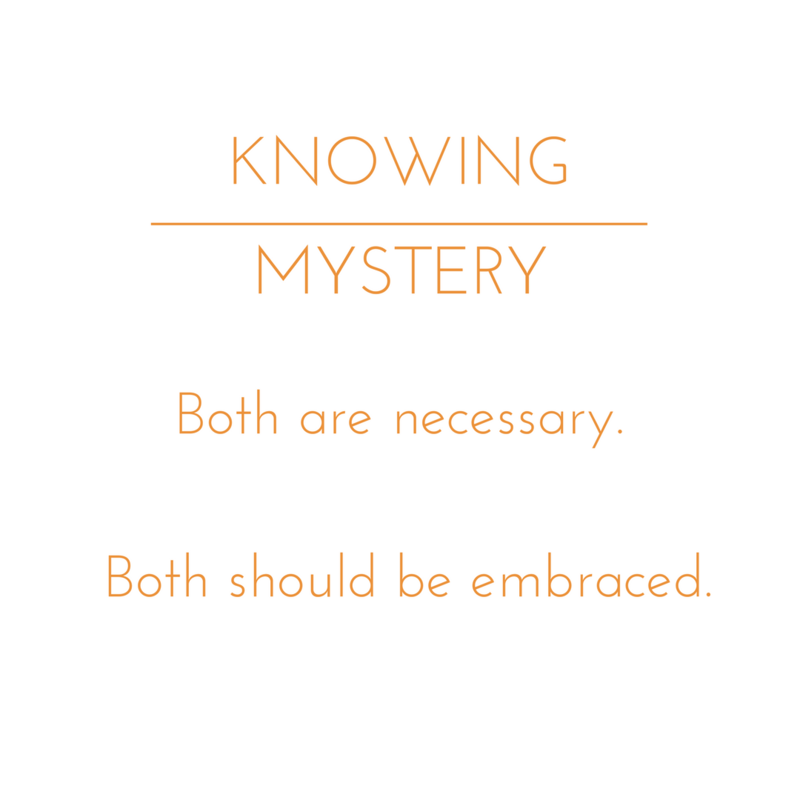 In order for a couple to feel actively drawn to each other there needs to be an experience of interest and curiosity both of which are fueled by the presence of mystery.